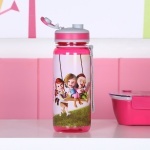 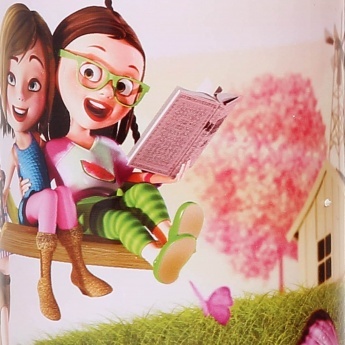 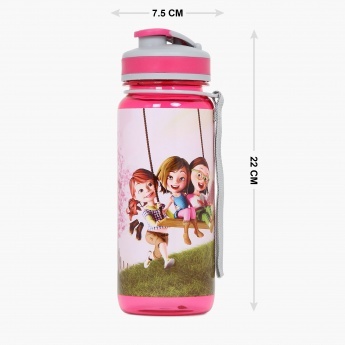 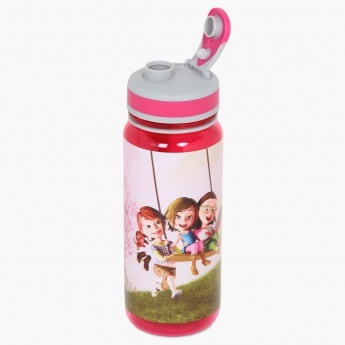 Fabulous 3 Swing Water Bottle- 800 ml. 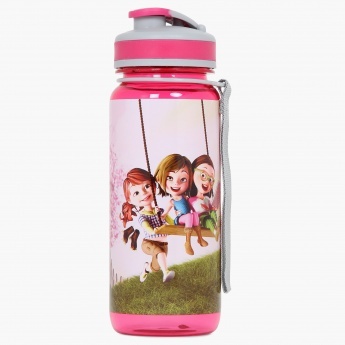 Make sure your little bundle of joy carries water that stays fresh all day; with our Water Bottle. 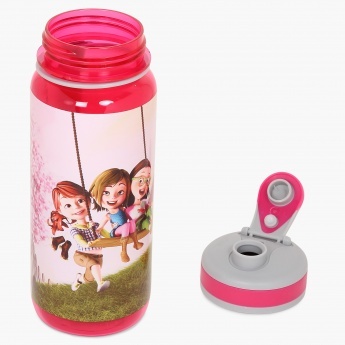 Designed from food grade plastic, it features a feasible spout that makes fluid intake easy all along.